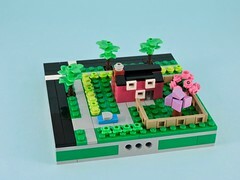 I’ve been playing with Lego since I was a kid, but I’ve only really been building seriously for about a year. 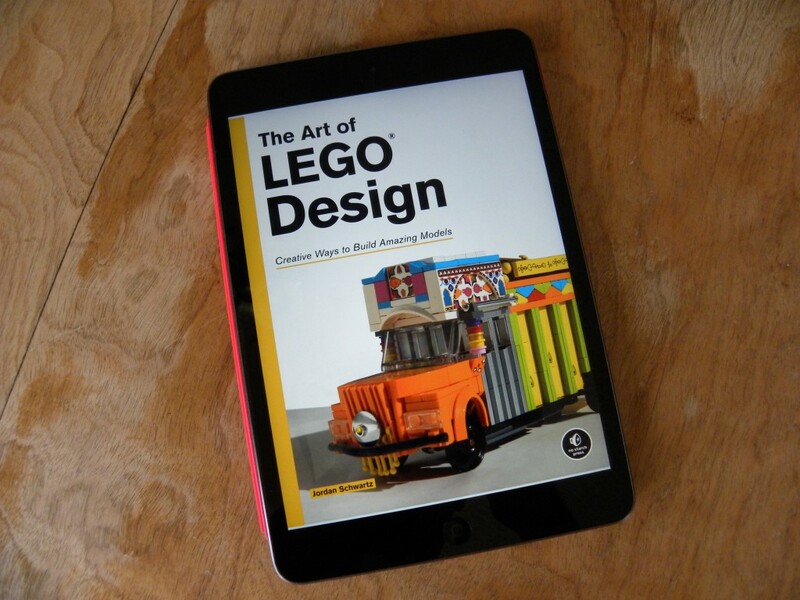 I’m always on the lookout for new ways to educate myself on building techniques, so Jordan Schwartz’s book The Art of LEGO Design: Creative Ways to Build Amazing Models caught my eye when it was released last week. Being impatient, I bought a kindle copy and started reading it on my iPad. Schwartz worked for Lego as a designer and opens with a history of the company and its bricks. 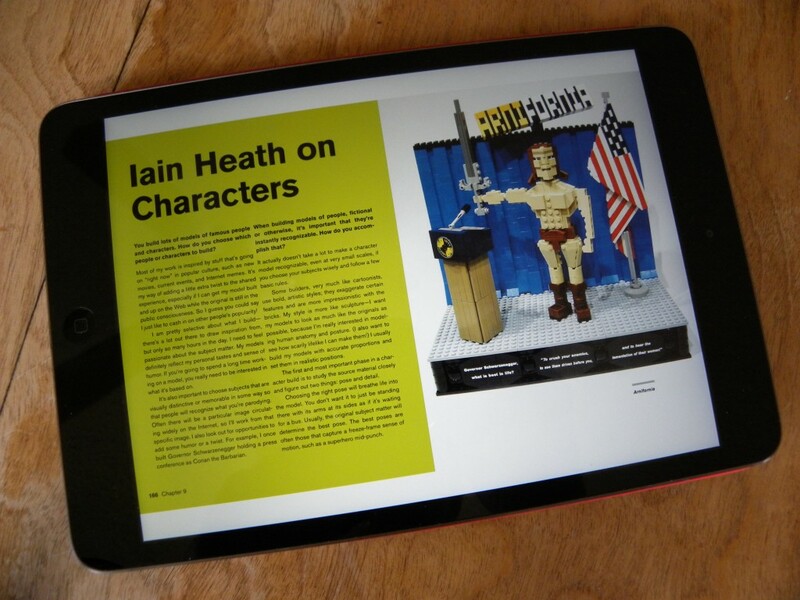 Most books about Lego seem to open with a history, but there were a few bits here that I hadn’t seen or heard before. The next section deviates from the formula I’ve seen in most books of this type, by avoiding the subject of collecting and storage and focusing on workspace and craft. It is easy to forget how much a good workspace contributes to a project. The author also breaks down a list of ‘essential elements.’ I can’t say that I agree with all of them, but each builder’s toolbox defines (and is defined by) their style. The next couple chapters discuss minifigures and the bricks themselves. I’m not a builder that dwells on minifigures, but there is a great bit of knowledge here for builders that are interested in finding more ways to use (and abuse) those little plastic dudes. The section on ‘Bricks, Slopes & Studs’ is full of interesting ideas too and though light on geometry, it contains some interesting theory and technique. The balance of the book is broken into chapters about different genres of building: mosaics, buildings, cars, spaceships. Each chapter (or in some cases, sub-chapter) is followed by an interview with a builder that is well-known in that genre. It is these interviews that really attracted me to the book, and they don’t disappoint. Just hearing another builder admit that they don’t do sketches because they can’t draw makes me feel better about my own inability to produce concept sketches. One of the nice things about reading the different sections is discovering the contrasting sensibilities of different kinds of models. Finding that more accomplished builders struggle with the same difficulties that I do helps motivate me to keep building and see the strengths in my models. The book finishes up with some pointers on photography (another skill that I am struggling to hone) and suggestions on where to share your models on the internet. 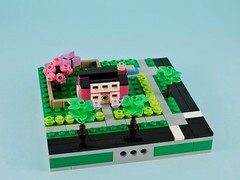 At first, it seems to be a bit silly to talk about where to post your pictures online in a book about building, but I realized that this could be a huge revelation for builders that aren’t internet savvy or who don’t realize the breadth of the online community that Lego enjoys. Overall, this is a great book. I think that any novice to intermediate builder will be able to get a lot out of the discussions of technique and the builder interviews. Even seasoned builders should enjoy sections on genres they don’t normally build and pick up some new ideas. 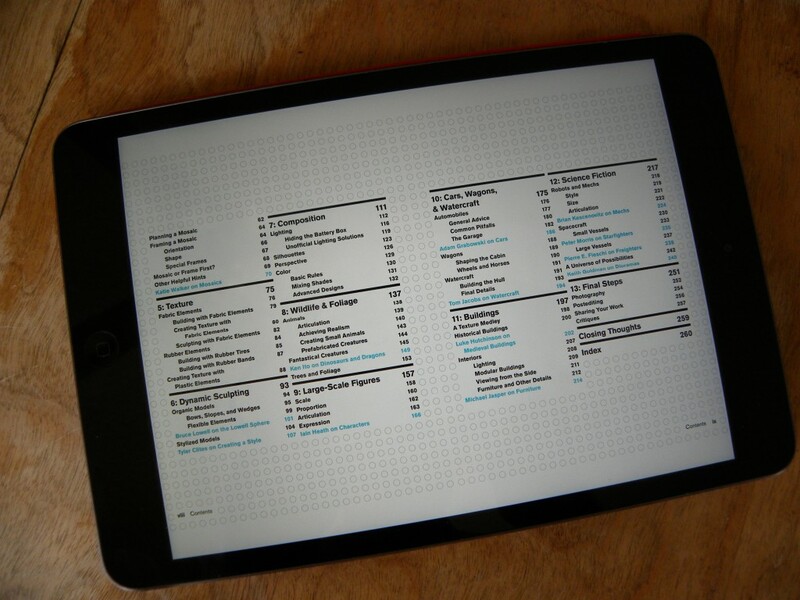 If you’re serious about growing as a builder, do yourself a favor and pick up The Art of LEGO Design.